About 100 miles east of the modern Turkish capital. Ankara, the Hittites created their largest surviving sanctuary within the group of huge, outcropping rocks known as Yazilikaya. About 90 figures of deities from the sanctuary still survive after some 35 centuries. 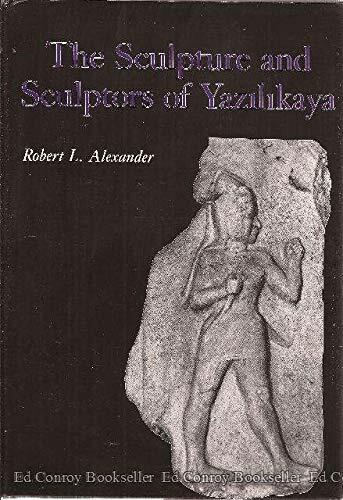 This book is the first to present a stylistic study and establish a relative chronology for all the reliefs of Yazilikaya.